How to win? 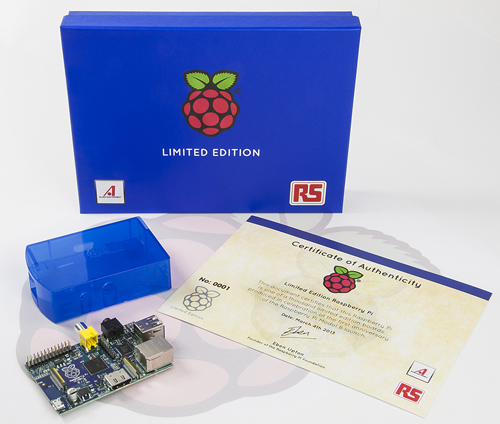 It’s easy..
Tweet @RSElectronics using #bluePi and tell us what you would create or design with your limited edition Raspberry Pi. Competition valid from 4th March 2013!